Yanko Skin Care Promotion ! Buy Original Yanko Platinum Set Online Now ! 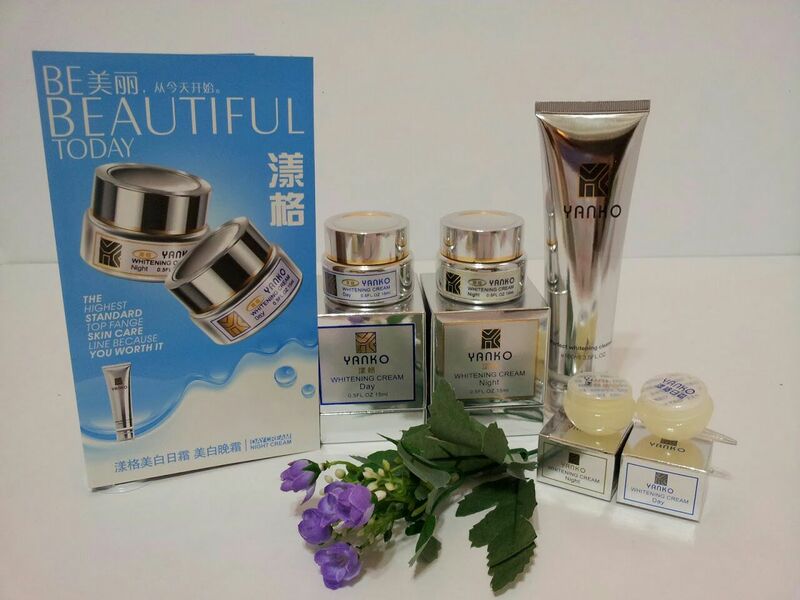 Yanko Platinum Set is a premium set specially formulated for normal to dry skin type, it has anti wrinkle + whitening properties to make your skin young and supple. The Yanko Platinum set is suitable for age 25 years old and above. The result in lightening is better that the Yanko Basic range due to the hydrating and moisturising ingredients. 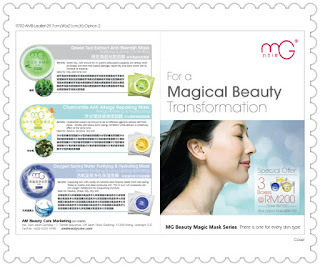 It is very effective if use together with Korea MG Mask for quick improvement and effective result. 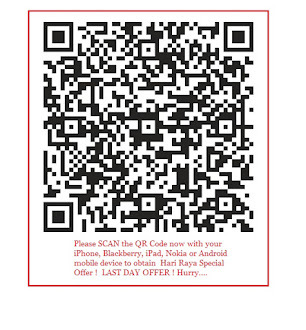 Yanko Skin Care Special Offer ! 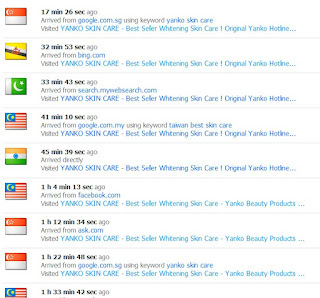 Yanko Skin Care Special Offer ! 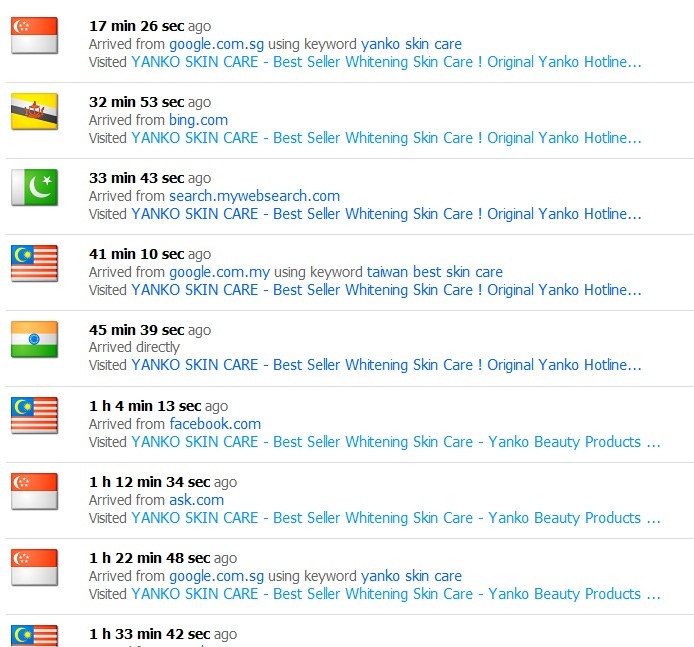 Yanko Whitening Package For RM150 Only ! 100% Authentic ! 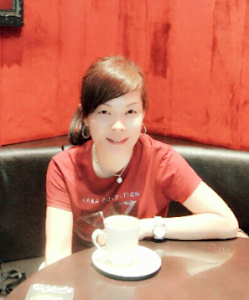 Effective Whitening Result Within 14 Days ! Yanko Skin Care is very effective for removal of freckles and stubborn pigmentation. If you have combination skin, oily skin and pimples problem it is advisable to use complete set for at least a year to stable your skin problems.